As part of our mini series on the food industry, we continue with a look at the concepts in food we can expect to enjoy this year. Conscientious food trends are taking the forefront with a focus on doing good things and making good choices to support local and ethical, a subject close to our hearts (and bellies). 1. Clean eating. The backlash has begun. 2016 saw the rise of celebrity clean-eating gurus like Deliciously Ella, Madeleine Shaw and the Hemsley sisters (and sales of courgettes go through the roof). But with ‘eating clean’ claims being debunked and the ‘eat clean’ mantra finding itself a scapegoat for dangerously restrictive diets, is it time to take a more balanced view? What does life after clean eating look like? Well, we’ll still be eating raw foods in high street chains, because yum. 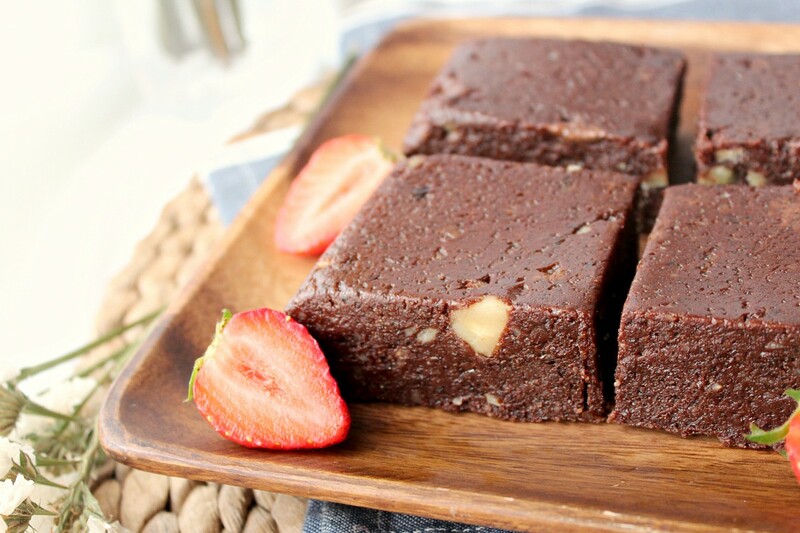 And we’ll still be blitzing dates and avocados to make pretend brownies, but we’ll also see moderating forces at work. Instagram stars like Deliciously Stella and Celeste Barber have become incredibly popular with their accounts challenging negative body image and food obsessions. And hotly-tipped healthy-eating cookbooks for 2017 (Tom Kerridge, Tom Daley and more Joe Wicks) have a focus on eating without restriction, but with a healthy approach to moderation and enjoyment. 2. Veganism. The plant revolution. 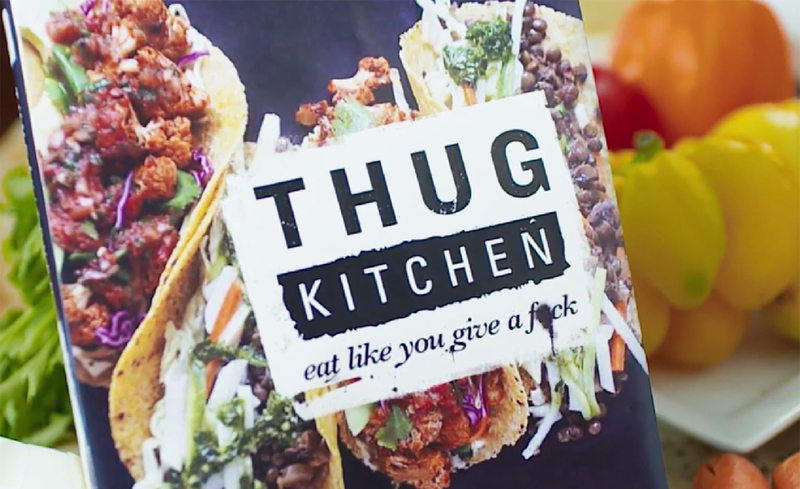 The Thug Kitchen cookbook was the 3rd bestselling cookbook of 2016, which is quite a feat for an exclusively vegan publication. Its straight talking, expletive-packed approach to veganism isn’t the traditional view of hessian-wearing hippies sipping nettle tea and eating mung bean salads. And for good reason. Veganism is shedding its old image of holier-than-thou activism and taking on a new guise in the form of celebrity-endorsed mouth-wateringly delicious plant-based alternatives that anyone can rustle up after work. The environmental implications of veganism are enticing to the new breed of ‘good consumer’. With meat production accounting for more emissions than driving your car, going veggie is a very real choice if you’re concerned about the planet. The recent documentary, Cowspiracy is also making people sit up and take notice of the effects of dairy farming on our world, our wallet and our conscience. Fareshare is a charity collecting leftovers from the food industry and distributing it to worthy recipients. Last year they saved 12,336 tonnes of food and provided meals for 25.8 million vulnerable people. Jenny Dawson was sick of seeing food go to waste after the London markets had packed up and gone home. So she ‘rescued’ the fruit and veg, took it home and cooked up an award-winning preserves business. As you do. 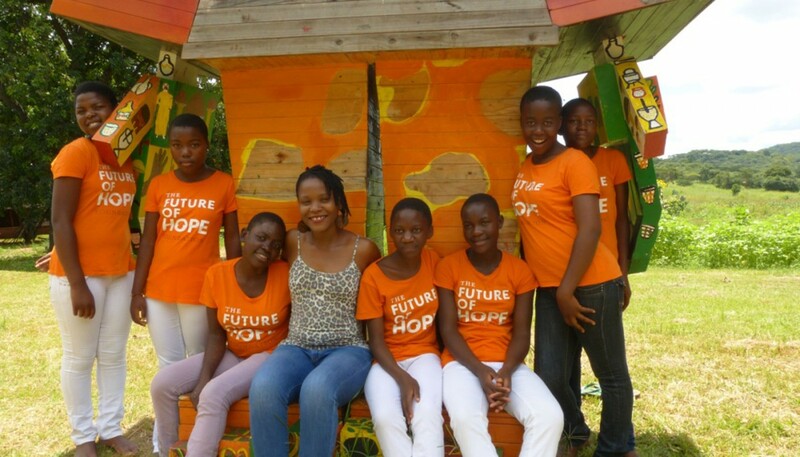 Orphan and abuse survivor Chido Govera set up the Future of Hope foundation after creating an incredible programme of growing mushrooms on agri-waste. Growing mushrooms in unusual places and making something out of nothing has provided Chido and hundreds of vulnerable people with a future they previously couldn’t have imagined possible. 4. Stay local. Think within the box. Joining the heady ranks of Abel & Cole and the Riverford Organic scheme, veg boxes are hitting new highs. More shoppers-with-consciences are using their wallets to make a statement and protest the aggressive supermarket encroachment on local businesses. Veg boxes promote relationships with local farms and are a convenient way of getting your 5 a day. This year, more than ever, in line with the raw food revolution, the focus on being fit and strong and the rise of the good consumer, ethical options and organic food production will dominate the choices and direction of shoppers. It’s a good time in which to be doing good things for the environment, your purse and your health.